I have had a creative Etsy business since November 2014. In the beginning, I did what I like to call “hope marketing.” I crocheted a hat, put it on my Etsy shop and I hoped it would sell. That’s called “hope marketing.” I sold a few things but it wasn’t until August 2015 that I decided to take it seriously. Since I didn’t know where to start, I joined a group on Facebook called “Flourish”. It’s an exclusive Facebook group for paid members of the Joyful Entrepreneur community. I really learned a lot. For instance, I learned that you actually had to research your SEO. What’s SEO? It is “Search Engine Optimization.” Simply place keywords so that when people search for your item, you get found - so easy but not when you don't know about it! I started understanding that there are certain ways of doing things. I learned about researching prices. Before that, I was just randomly picking a price. Another important thing I learned about was having a solid description; one that uses specific keywords throughout. Let’s not even mention my pictures - my original pictures are so embarrassing. I still have a ways to go but I’m not cringing at them as I did when I went in to change them - they were pretty bad! They were dark, didn’t have any natural light. They were horrible. It totally made sense why I had only a few sales in those first two months my Etsy shop was open. And of course, the ones that sold were the ones that had decent photos. 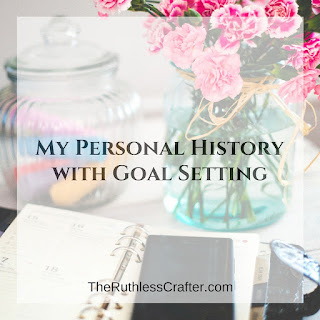 Learning all those things has been immensely powerful but still, I didn’t have any goals set. One day last August I woke up and said to myself, “I have to do something to better if I’m going to take it from a hobby to an actual creative business. I have to be serious.” I reevaluated my life and asked myself if what I really wanted to be for the next couple of decades of my working career. It was this self-reflection that made me change course and invest in some educational programming. I already feel that I have come so far. I’m really excited! 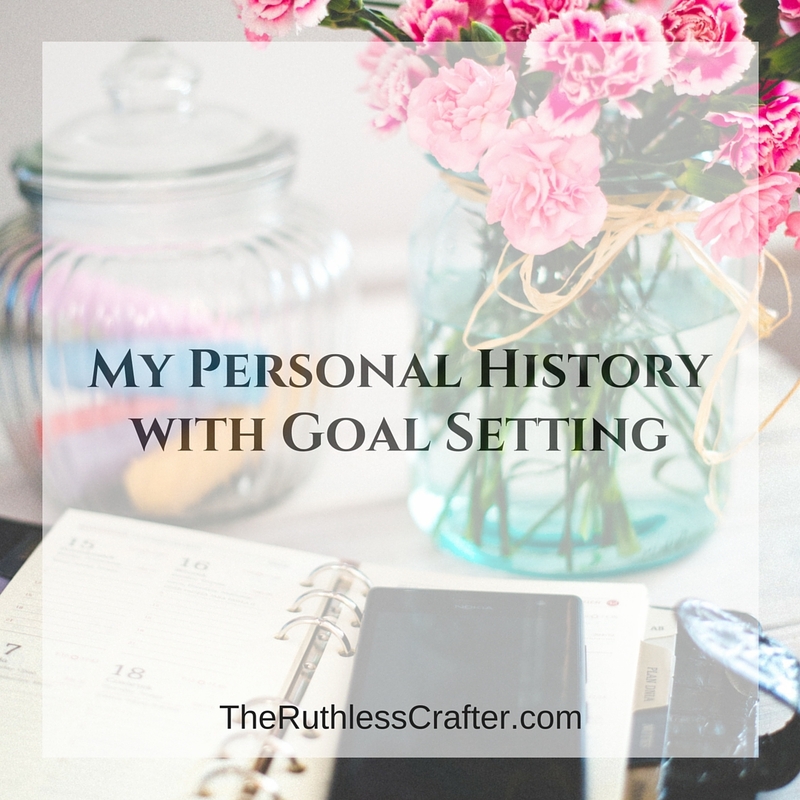 I would love it if you would leave me a comment about your goal setting. Let me know, what you are planning on doing as far goal setting (either personally or for your business). What tools are you using? Do you use calendars? I need some tips to work it out! Later this week I will share with you what tools I use to create my 2016 goals. Don't want to miss it? Sign up for my newsletter to get updated on my blog posts!